"For the third straight month, sentiment among U.S. home builders declined in March, dropping two points on a monthly industry index. Confidence among builders had been rising for eight straight months until January amid rising home prices, low supplies of existing homes and increased consumer demand." 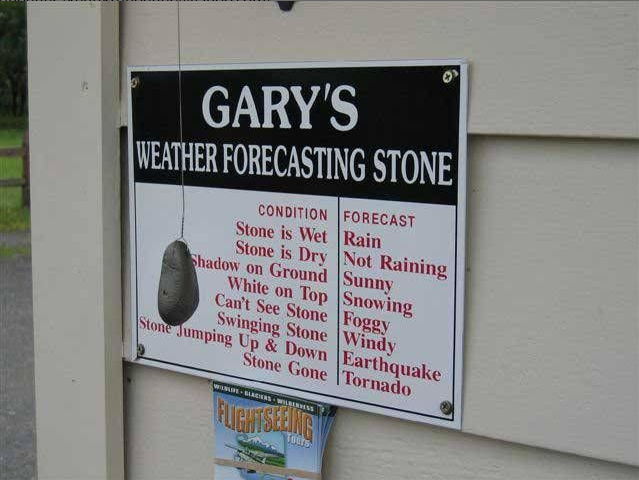 This index is just like my weather rock. If the rock is wet, it's raining. If it's covered in white, it snowed overnight. If it isn't there, we must have had a tornado. The NAHB/Wells Fargo Builder Index works exactly the same way except that each builder knows his or her own personal index without their help. If you have three houses to quote, it's a good week. If you have a house under construction, it's a good month and if you have four signed contracts to build, it's going to be a great year. If your competitor down the road has a house to quote, it must be for someone that can't afford it. 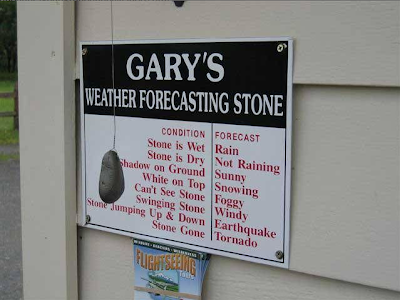 If he has a house under construction, it must be for a relative and if he has contracts to build four houses this year, pick up your weather rock and throw it at him. Do you really need the NAHB/Wells Fargo Builder Index to tell you whether you should be happy or sad about your business? Another hit on the NAHB? Have you given up on Blu Homes and turned your wrath on someone else? Say it ain't so! I am in agreement with you assertions regarding the Builder Confidence Index.